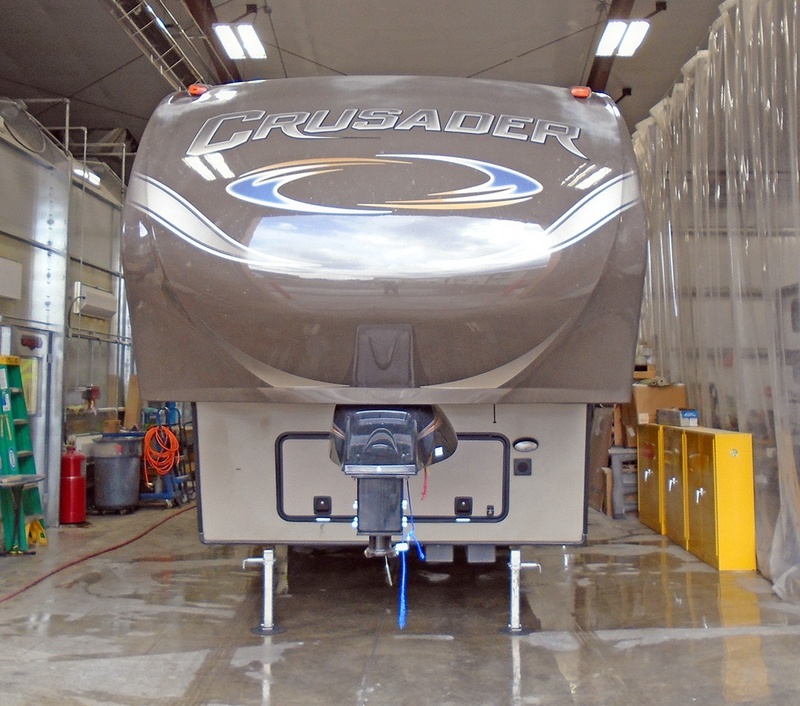 Your RV was designed for cross-country adventures, whether you hitch a travel trailer to the back of your pickup or embark in a brand-new motorhome. 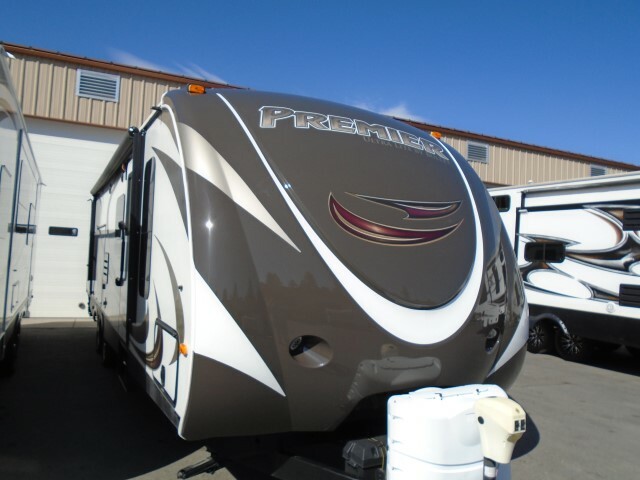 At Blue Dog RV Seattle, we want you to continue broadening your horizons, and the best way to ensure the longevity of your RV is by bringing it in for a tune-up to our service center in Tacoma, WA. 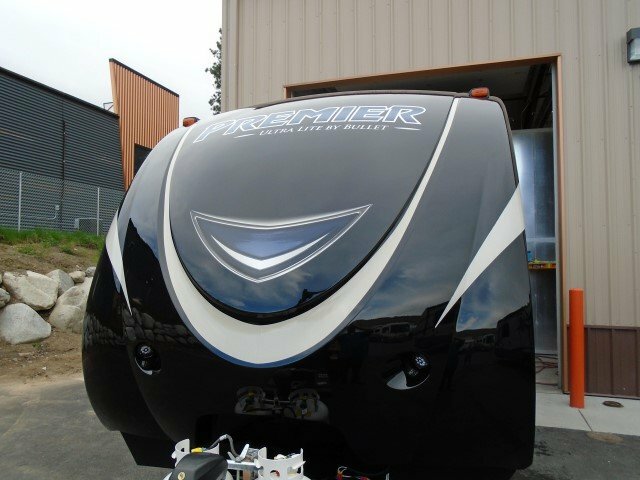 Our knowledgeable mechanics and staff can answer any questions you have about maintenance for your camper, trailer, or motorhome. 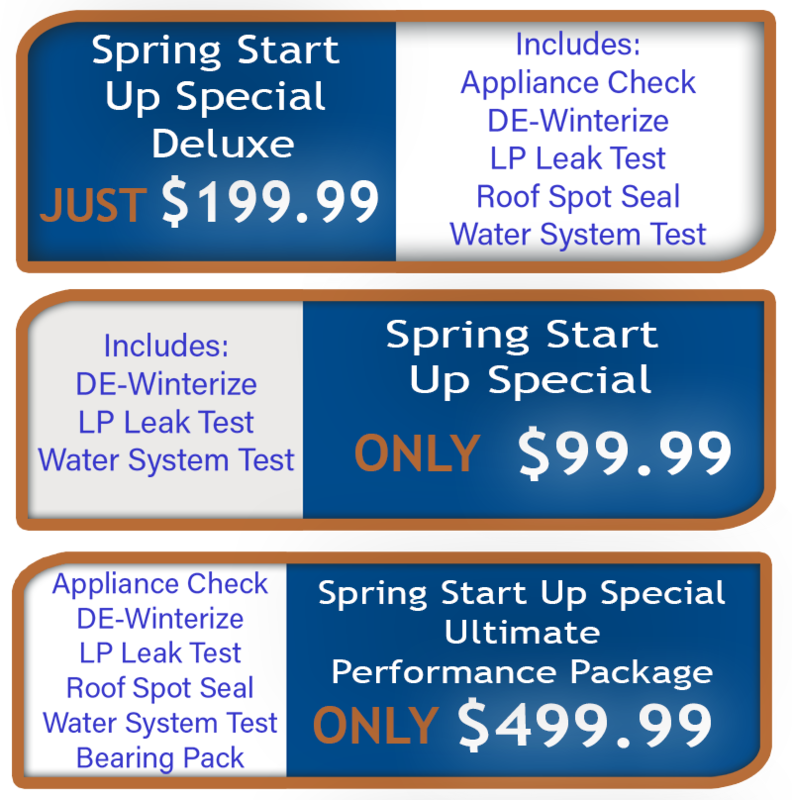 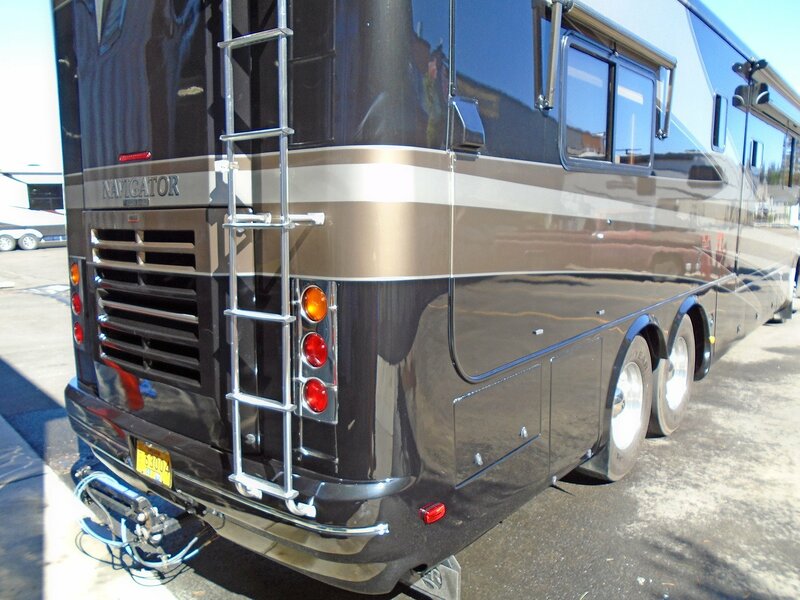 Bring your RV in for a routine inspection or accident repairs. 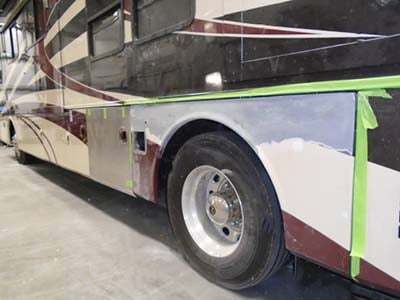 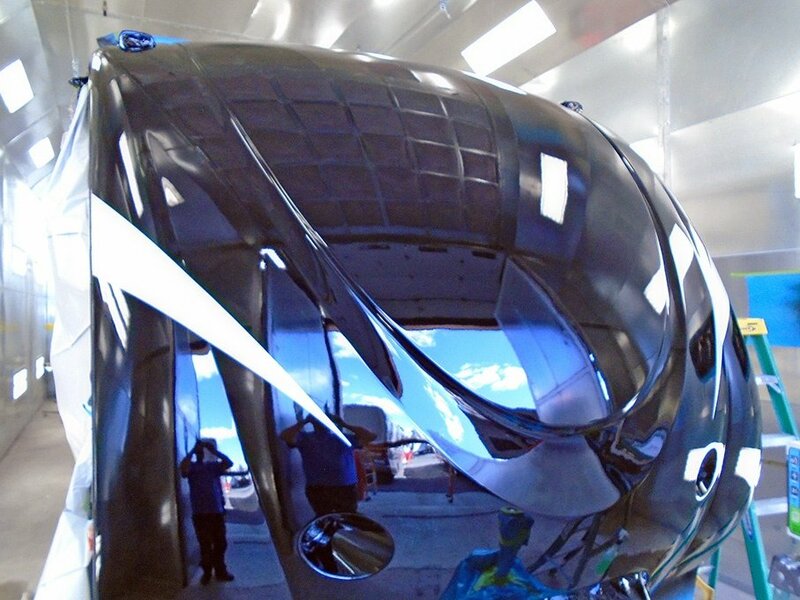 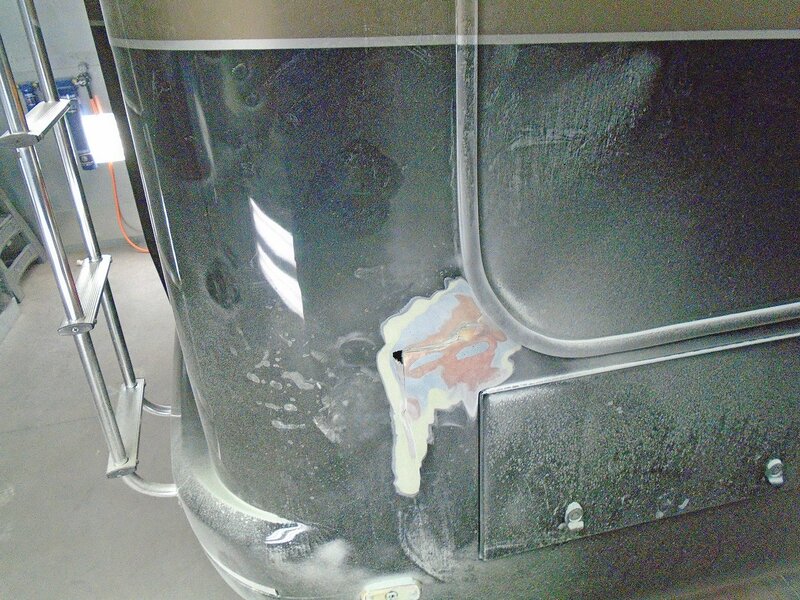 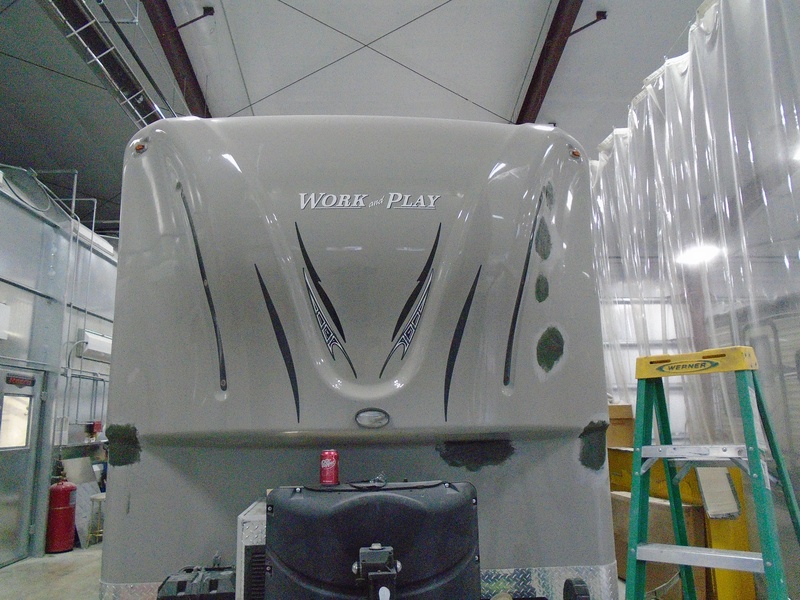 We use state-of-the-art tools and equipment to restore your RV to its best condition. 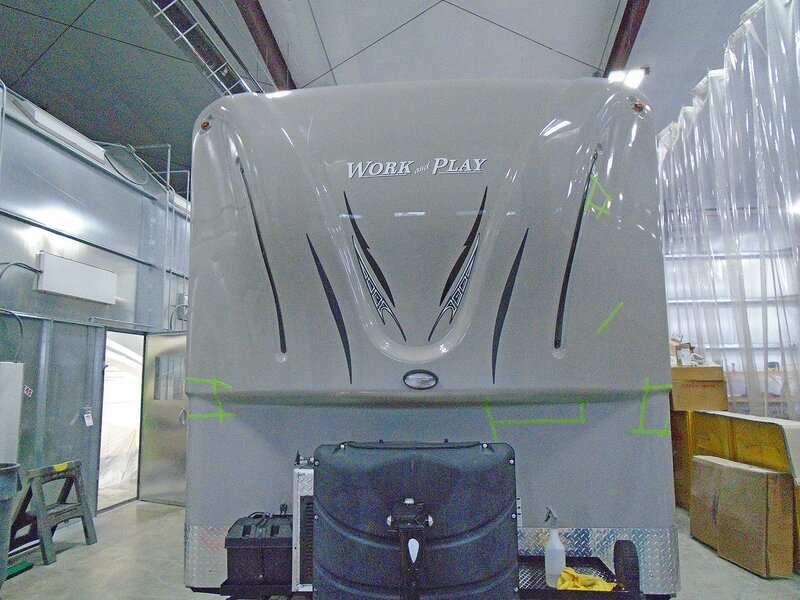 And shop our parts catalog to find accessories to spice up your RV. 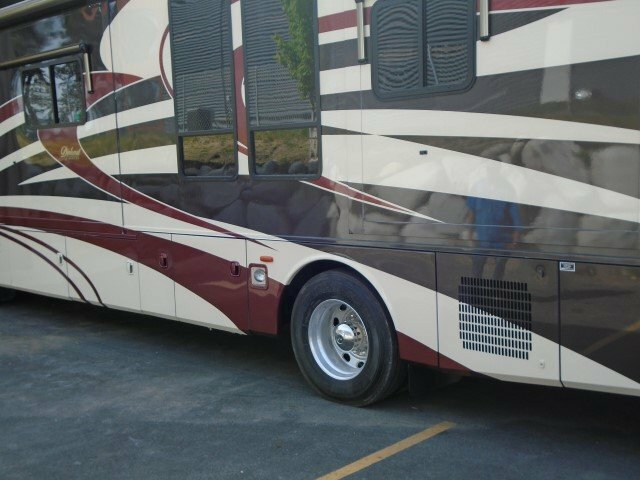 Contact us to schedule an appointment at our service center in Tacoma, WA, the next time your RV requires regular maintenance and services.